The SATEMAKER Hibachi barbecue is a compact barbecue. 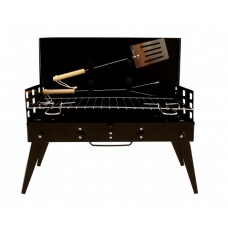 It has a double and adjustable grill grates, is functional and you can take it anywhere. 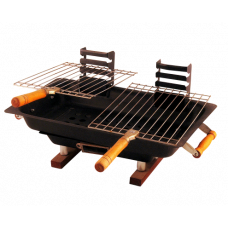 For example, the barbecue is made with coal or coconut briquettes. 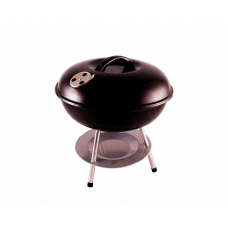 By changing two separate grids you can adjust the grill temperature well.